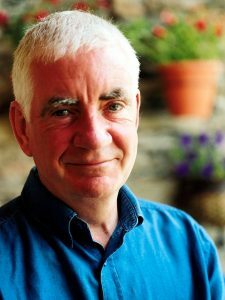 The Patrick Kavanagh Centre was saddened at the death of Bernard Loughlin in an accident in Catalonia, Spain. 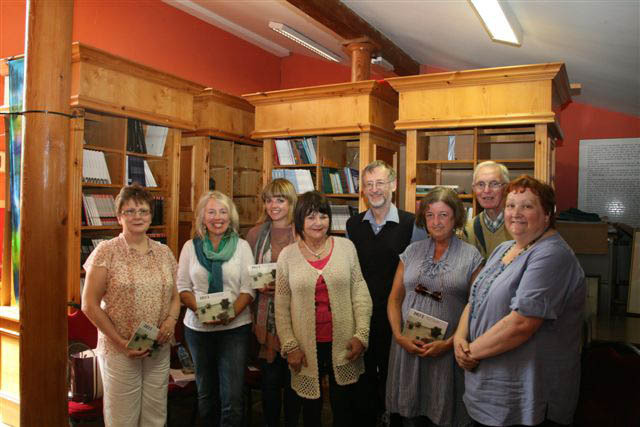 Bernard was Director of the Tyrone Guthrie Centre at Annaghmakerrig for many years. During that time, he was closely involved with the Kavanagh Centre and was a driving force behind establishing Kavanagh’s Yearly – a weekend of poetry, drama and lectures which honoured and reflected Kavanagh’s legacy and influence. John Jordan, a close friend of Patrick Kavanagh gave the first keynote speech in 1984. The Patrick Kavanagh Weekend still continues, a testament to the the influence and team building which he helped establish. The Centre would like to extend sympathies to Mary his wife, and to his children, Maeve and Eoin.